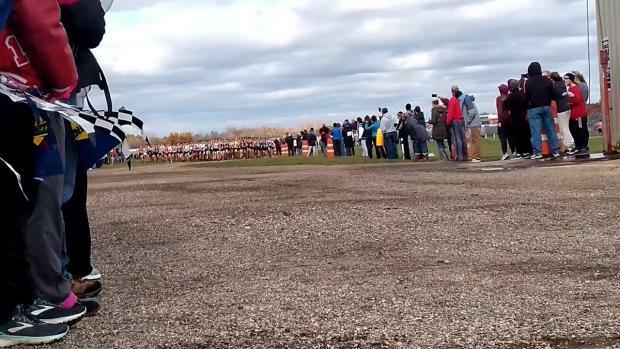 The Northville High boys cross country program in Michigan was left devastated Saturday after an extraordinarily rare decision by local officials. 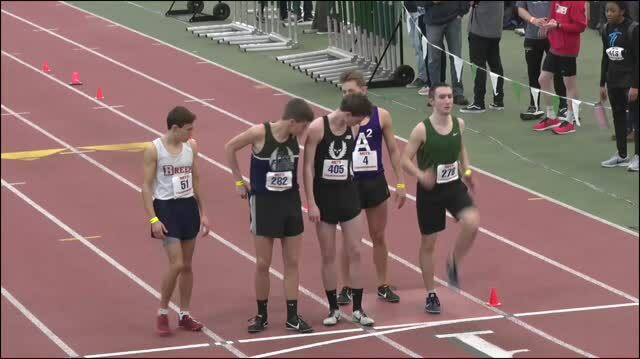 After placing third and qualifying for the Michigan High School Athletic Association championships, the Mustangs learned their team had been disqualified from the event after a committee of officials met and determined multiple runners were wearing different colored undershirts. National Federation of State High School Association rules, which Michigan's athletic association follows, dictate that only one uniform color can be worn underneath the assigned jerseys of a program -- Northville wears a black uniform with a secondary color of orange. At the time of the regional meet on Saturday, three runners were wearing undershirts of black, orange, gray, and dark blue. This rule as it's written, however, should only impact specific runners violating the terms of the process. 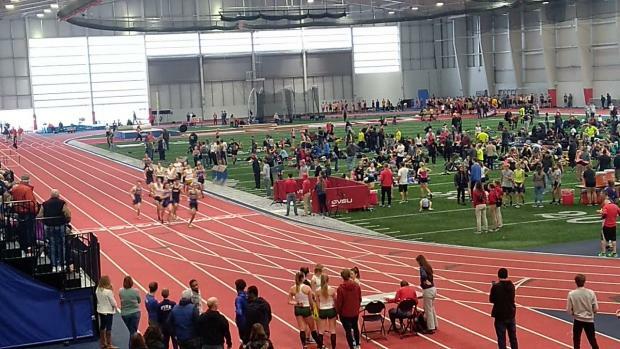 According to Michigan High School Athletic Association spokesperson John Johnson, the rule has rarely been implemented at the extent of a disqualification, and "I've been here 30 years and I was a cross country parent, and this is the first time in my memory I've seen it happen at a regional." According to Northville High junior Nicholas Couyoumjian, who finished fifth overall, no such warning of the undershirts was given by referees. "Two officials came up to each team to check in and they explained the rules of the race," he said. "We had seven guys together and they told us, specifically, that if we had pants underneath our shorts and below our knees they had to be solid color. But they completely left out the rules about the undershirt." Without a warning given prior to the race then, officials were notified of the violation after the race. The fourth-place team at regionals, Salem, was then granted the third-place finish and a trip to the state championships. 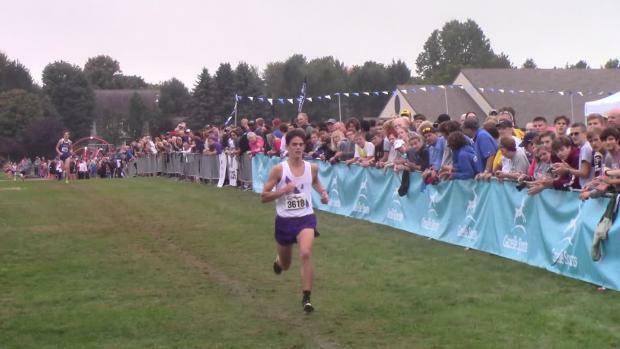 Every runner on Northville's team was disqualified -- which meant that Couyoumjian also would be without a state bid, even though the top 15 runners in the race qualified. Johnson, who is also the Director of Broadcast Properties for the MHSAA, said Monday that a picture was sent to his office after the meet. "In the photograph that was sent to us, there were runners who were choosing to wear a dark color -- it looked like black -- which was consistent with the school colors. Another runner wore orange. That's definitely not dark, and so a disqualification was warranted. "It's a rule that's longstanding and it we spend a good amount of time at cross country rules meetings talking about. The penalty for not adhering to this rule is disqualification." Johnson said an appeal was made on-site, but added that those rulings don't extend beyond an event. "They convened a jury at the event and the thing was handled in textbook fashion at the site," Johnson said. "Once you leave the site, however, the issue is over." As of Monday, though, Couyoumjian said his Northville team was still appealing the ruling and trying to get their bid back to state. 1. The officials failed to issue a proper warning prior to the disqualification of our team (as supplied by the MHSAA regulation II, sec. 8). 2. The MHSAA disqualified our whole team as a result of breaking the undergarment rules. This consequence is not supported by their rule book as MHSAA rules support the notion that warnings and disqualifications should be issue on an individual basis. 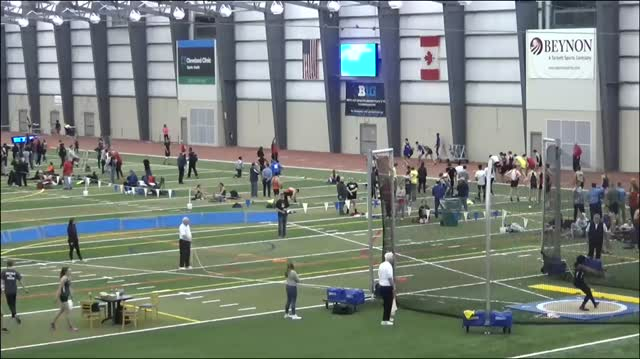 Two other points the Northville boys will make, Couyoumjian said, will be that another team, John Glenn, was also wearing different color undershirts and were not disqualified. 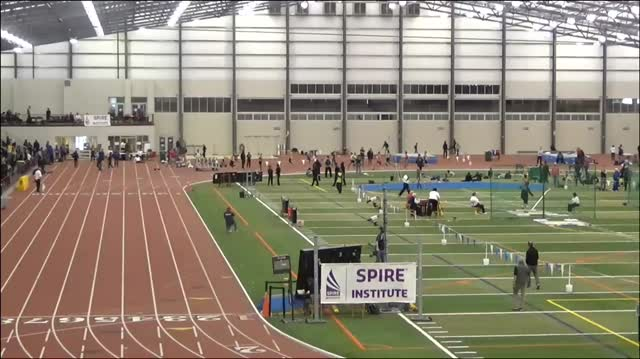 The program also believed the meet to be poorly managed.